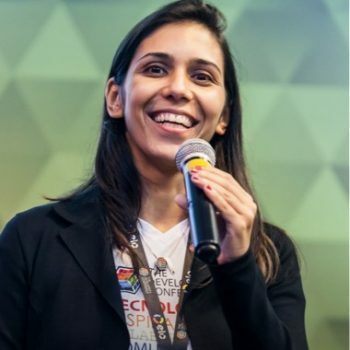 Yara is working with software development the last 20 years and founded a Brazilian company with her husband Vinicius, Globalcode, providing Java Training and Hardware Development / IoT. Globalcode already trained more than 50.000 professionals and produced +1500 Arduino-based boards for prototyping, education, robotics, automation and Internet of Things. They are Java Champions and presented +250 talks the last 15 years, including 2 Rock Stars reconigtion at JavaOne California.